Can you imagine the most difficult environment for a child who had difficulty sitting still, difficulty paying attention, and who loved to talk to other children? Imagine that this child had to go into this environment every day, and was expected to perform in this environment at the same level as children who didn't have attention problems. When you think about it, it is the classroom setting that is this difficult setting for these kids. There are a lot of distractions, yet they are told to sit still, don't move, don't talk, and to pay attention to boring worksheets, and keep on task until the work is finished. None of these things come easily to Attention Deficit Hyperactivity Disorder kids. But day by day, off to school they go. Often the Attention Deficit Hyperactivity Disorder child has special educational needs, though not always. 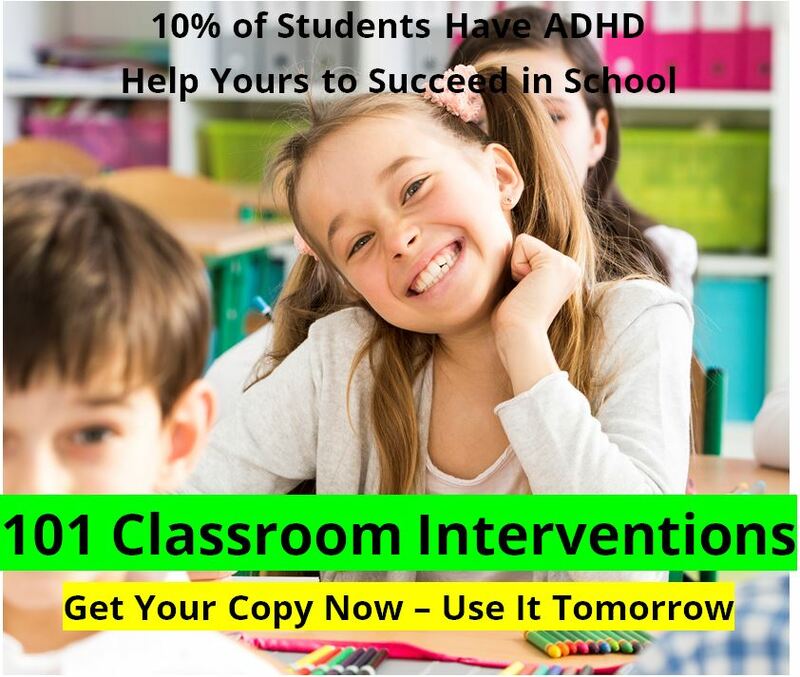 Most Attention Deficit Hyperactivity Disorder kids can be successful in the regular classroom with some help. 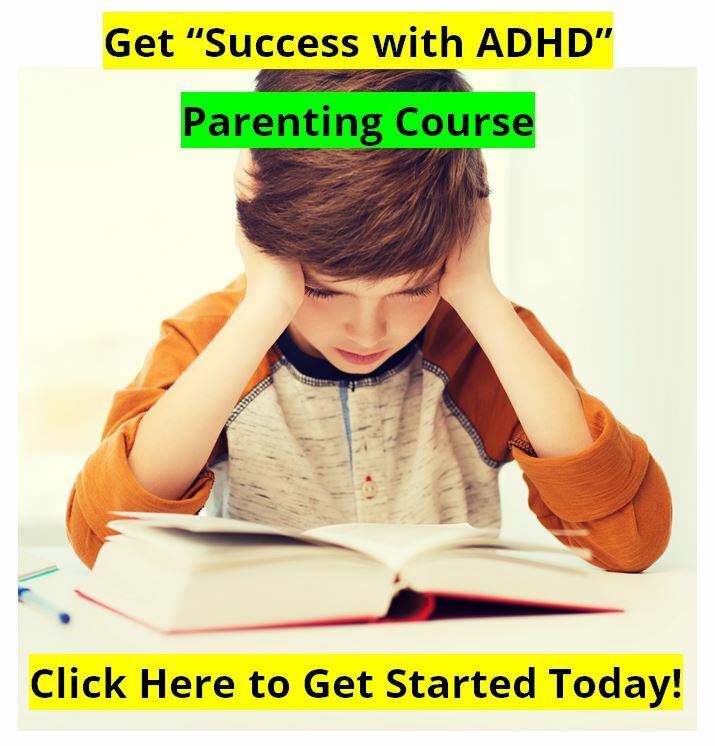 As many as 30% of those with ADHD also have a specific learning disability that can make reading, writing, or learning math, very difficult. We tend to see Lower academic achievement for I.Q. If they ought to be A students, they're getting C's instead. If they ought to be B students, they're getting D's instead. Many Attention Deficit Hyperactivity Disorder kids "hit a wall" in school as the school year progresses. Every week they just get a little farther and farther behind, until they're so far behind that it's impossible to catch up. They lose their homework assignments, even after they have spent hours working on them. And they study hard for tests only to perform poorly the next day. They just slip farther and farther behind with each passing week. ADHD is most often recognized and referred for treatment in third grade. This is when kids most often hit the "academic wall." In third grade they are expected to do more and more work on their own, and they are given more homework to do as well. We also see many referrals in seventh grade, or when the child leaves Elementary School for Junior High School, with several classes and several teachers. Many Attention Deficit Hyperactivity Disorder kids who found ways to compensate in Elementary School are totally lost in Junior High School. 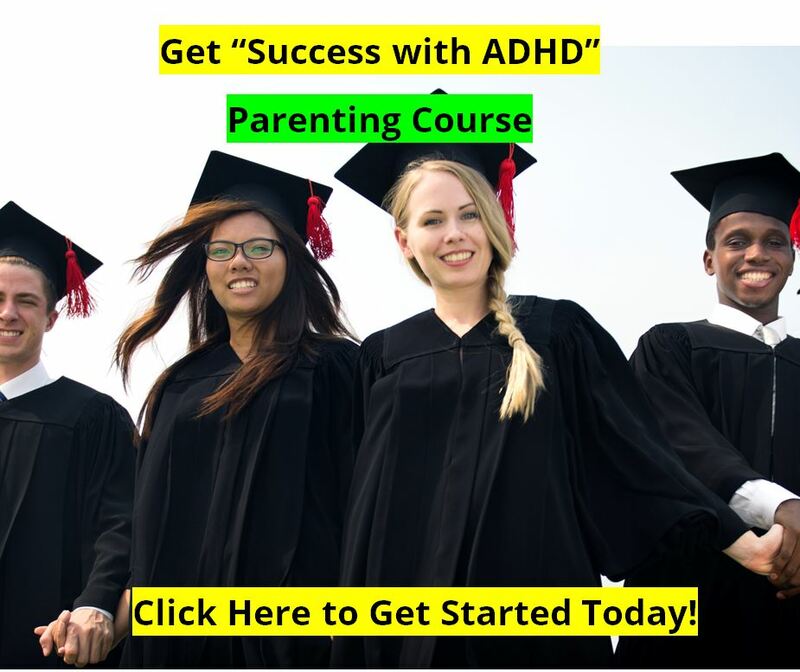 An excellent site with over 500 classroom interventions for ADHD is at ADDinSchool.com to help you work with children and teens impacted by ADHD in school.